A brief preview of Group C of the Worlds 2016 group stages. Group C features an up in the air teams, with teams that we have no idea how good they are actually going to be in this tournament. We have no idea which team is going to bring it, but we know it'll be exciting. EDG is once again, the team that is able to win it all. Will they do it? Nobody knows. This team is so talented, but has yet to put it together. EDG has looked really good as of late, and likely will coast to the knockout stage. 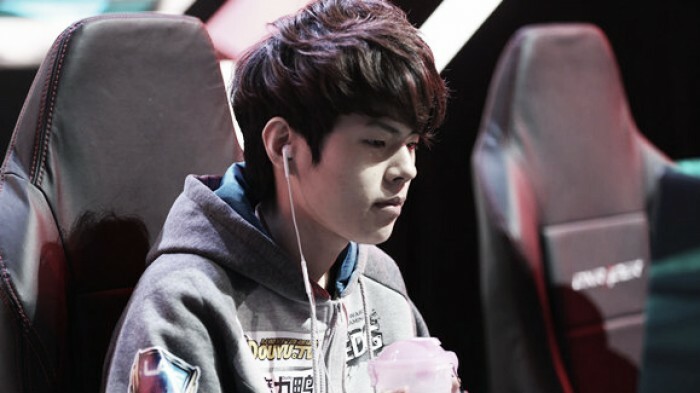 With players like Deft and Clearlove, they will be in every match in this tournament. AHQ has had some appearances in the international stage. They have battled Tapei Assassins for a long time in Tawain, and now hope to get out of groups. Featuring Yi "Ziv" Chen in the top lane, AHQ is a threat to anyone. Ziv is arguably a top-5 top laner in this tournament, maybe even higher than that. AHQ has the tools, but the execution has to come into play for them. H2K finally made it to worlds. Though they did falter in the spring and summer playoffs, H2K made it in by championship points. H2K made some roster revamping by adding FORG1VEN to their roster. Forg1ven is one of those ad carries that probably is a top 5 player in this tournament, but we have no idea. H2K also has their mid-laner Ryu that other teams should worry about. Ryu, previously known for taking on, and down at times, the likes of Faker and PawN. H2K is a force to be reckoned with and also looked solid for most of the summer split. INTZ e-Sports comes from the Brazilian competitive scene. This is their first worlds appearance. They're young, hungry, and ready to roll. Led by Gabriel "Revolta" Henud in the jungle, INTZ is a severe underdog in this group but might be able to take down a key match. Group C has a lot of potential for massive plays and outplays. All these teams aren't proven, and while they have masssive amounts of potential, there are just a lot of unknowns right now.